In the last years the interest in astrology, as it was practiced before its renaissance and redefinition through the Theosophical movement in the 19th century, has grown steadily. A plethora of translations of original Greek, Arab and Latin source material have been made available to the interested reader. 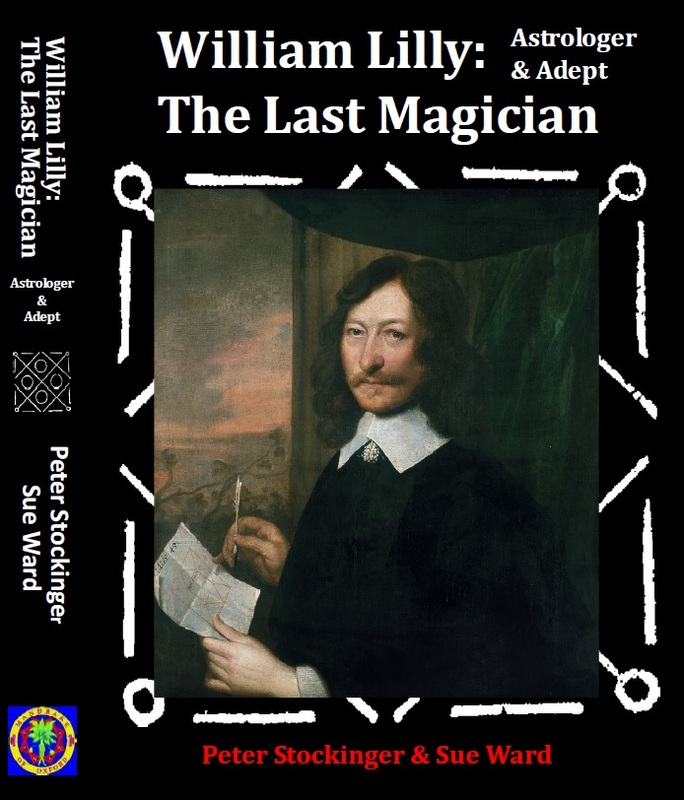 These works illustrate the transmission of astrological lore beautifully and in great detail, but are mainly of interest to the advanced reader or specialised practitioner. Now Avelar and Ribeiro have produced a book that is easily accessible to students not having any prior knowledge of the astrological basics. After a short history and definition of astrology, the reader is immediately introduced to astrology’s first principles. Although this knowledge is fundamentally important for the proper understanding of astrology, it is hardly found in other textbooks. In my opinion, this alone makes a purchase of this book worthwhile. Here, as well as throughout the book, many illustrations, tables and diagrams are implemented, clarifying the text by providing visual aids for better understanding. Many of the chapters are concerned with the understanding of the chart, the planets, including detailed information about rulerships and associations, the Zodiac, the Houses and aspects. This is the basic information, students and practitioners need to have access to on a daily basis, which makes this book an invaluable source of reference, replacing a stack of other textbooks on one’s desk. There is as well a chapter, dealing with another most important part of traditional astrology, the essential dignities. Mainly forgotten by modern astrologers, this is another cornerstone of traditional astrological thinking and has to be mastered and thoroughly understood before any real progress can be made. But it would be a mistake to think that On The Heavenly Spheres is for beginners only. Much detailed information that experienced practitioners will find of use is included here, too. A whole chapter, called “Chart Dynamics”, is dedicated to aspects in motion. Here the student can find proper explanations of concepts, mainly used in horary astrology, like translation, collection, or prohibition of light, to name only a few. Light is as well shed on the proper definition and use of void of course planets, which is another aspect that particularly pleases the author of this review. More information on topics like the fixed stars, parts and lunar nodes is also included in the treatise. 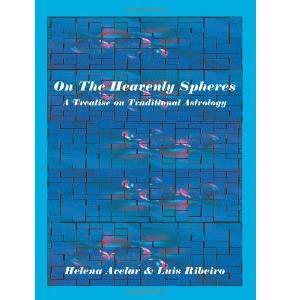 In some cases, like the use of the orb-body system, Avelar and Ribeiro have decided to use methods or systems, which are not the ones used by the majority of traditional practitioners today. Nevertheless it has to be noted that they are discussing alternative methods and provide explanations for their decisions to use certain systems throughout the book. 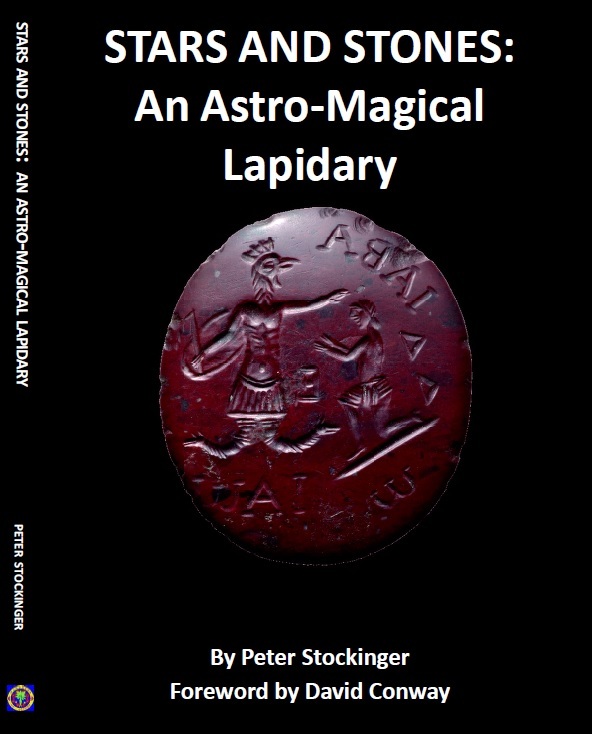 Another point I found particularly remarkable is the fact that this treatise expands the limits of what is usually found in astrological textbooks. Avelar and Ribeiro have made the effort to include important aspects of traditional astrological practice, which would have been implemented by any practitioner at the time, but seem to be mainly forgotten, or, at best, frowned upon these days. 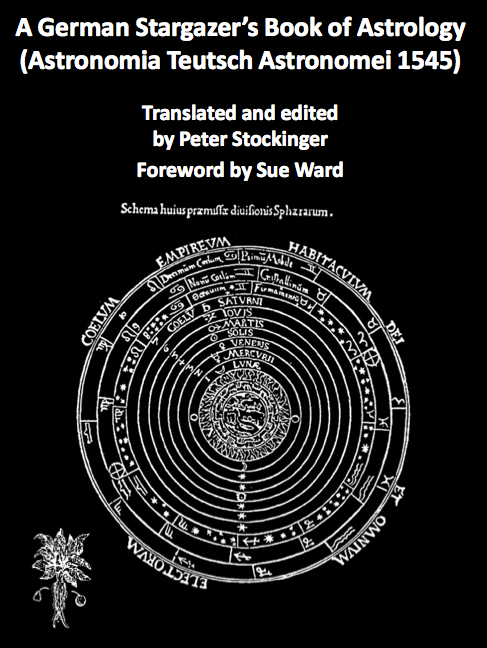 Detailed information about temperament, the planetary hours and the mansions of the Moon can be found, providing the reader with the possibility to catch a glimpse of the all-encompassing worldview of the astrological practitioner, who saw astrology as integral part of a magical worldview. The only points of criticism I have to make are the lack of in-depth references to source material used and the lack of an in-depth index, which would have made it a lot easier to look up points of interest. All in all it can be said that On The Heavenly Spheres makes a fine companion on the traditional astrologer’s bookshelf or desk and I can only highly recommend it’s purchase to beginners and seasoned practitioners alike. Thanks for this review, I’ve been looking for some texts on traditional astrology and this sounds like it a great choice.